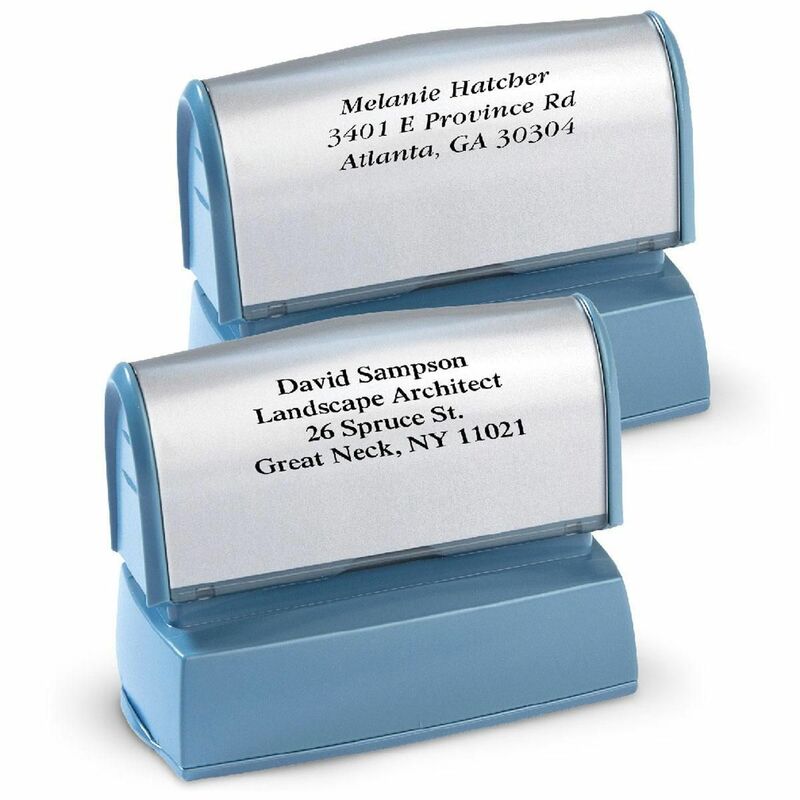 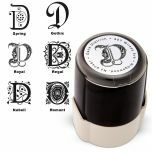 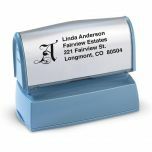 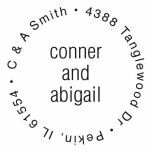 Save valuable time with personalized address stampers! 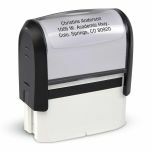 Long-lasting self-inking stampers are available in black ink only. 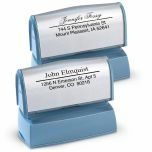 7/8" x 2 3/8". 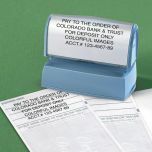 Specify script or block typestyle. 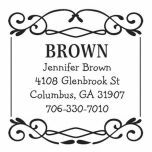 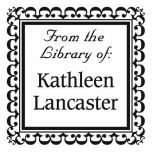 For readability, we recommend using upper and lower case letters if you are choosing the script font.